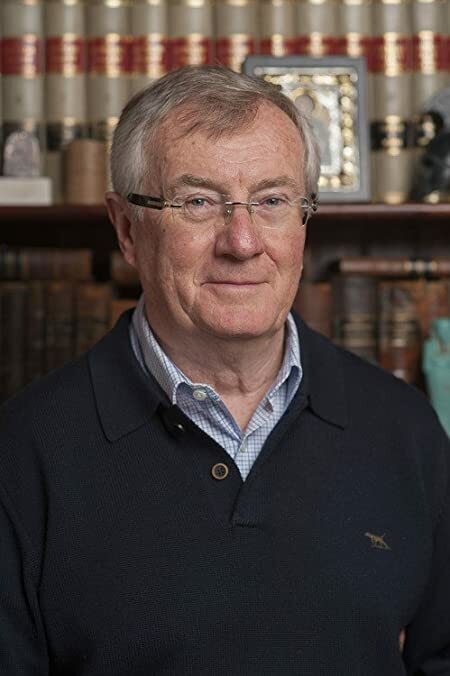 Gabriel Farago is an internationally bestselling and award winning Australian author, lawyer and novelist with a passion for history and archaeology. Gabriel holds degrees in literature and law, speaks several languages, and has studied Egyptology. 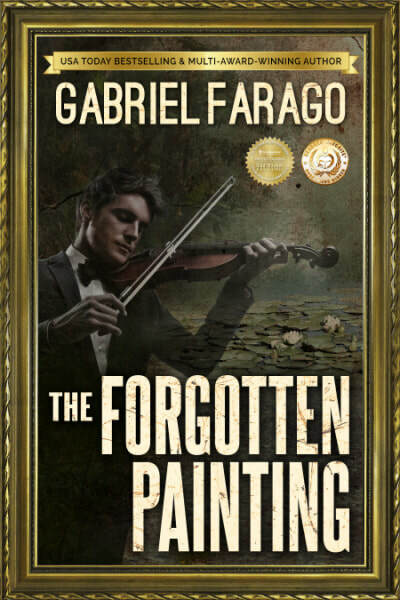 A historical mystery thriller– will take you on an exciting quest for a holy relic mysteriously erased from the pages of history. You will be transported far back in time to the reign of Akhenaten, the heretic pharaoh of ancient Egypt, and King Solomon and the Queen of Sheba. 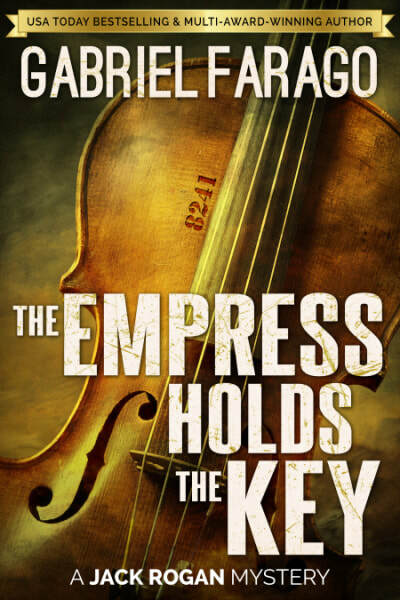 You will discover a dark secret guarded by the Knights Templar and feared by the Vatican, a mystery that has haunted the Catholic Church for centuries, and can challenge the very foundations of Christianity. 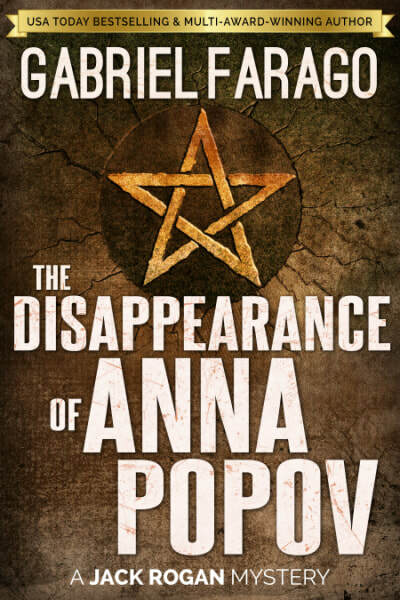 The Disappearance of Anna Popov: a psychological thriller– will thrill you in a different way. You will enter the dangerous world of an outlaw bikie gang. You will travel to the remote dreamtime wilderness of outback Australia where the ruler is an evil master, outcasts are heroes, and cruelty and violence are admired and rewarded. You will meet Cassandra, an enigmatic psychic. Using her occult powers to avenge an old, deep wrong, she sets the scene for an epic showdown where the stakes are high and the loser faces death and oblivion. 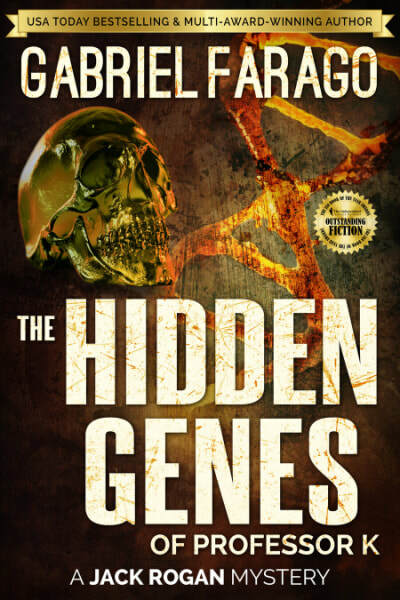 The Hidden Genes of Professor K.
The Hidden Genes of Professor K: a medical mystery thriller– was released in 2016. Cutting-edge medical research meets the ruthless, dangerous world of pharmaceutical empire billionaires, where unbridled ambition and greed threaten to destroy the dreams of a visionary scientist with the power to change the future of medicine, and the journey of man.